Houses are not just for looking at; they’re for living in. And a truly cosy home will make you & your guests feel calm, relaxed & comfortable. The entrance to a home of course needs to be inviting and say “Come in stay a while” to do this the home initially needs to feel warm as soon as you enter & smell beautiful, whiffs of cinnamon, apple & spices will automatically give that Autumn/Winter feel. 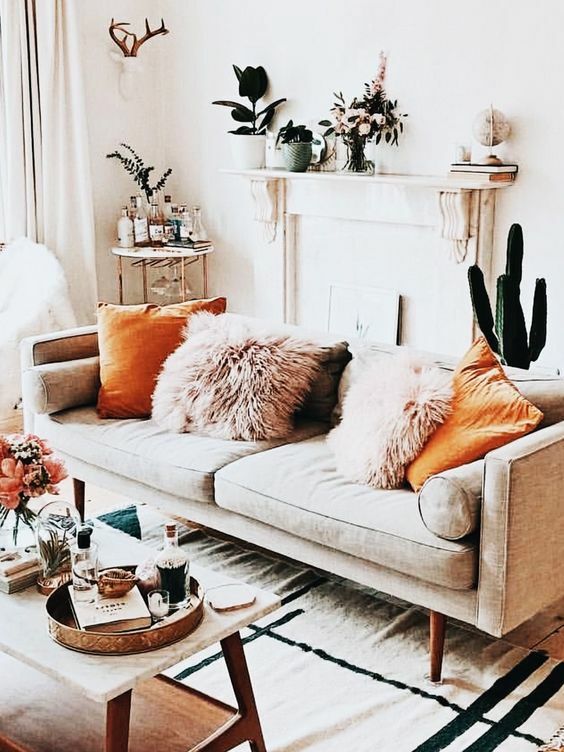 Fill your house with things you would want to touch such as an old leather chair, a worn wood table, a fluffy throw, a patterned rug – items with lots of texture, that are interesting to touch and hold and add warmth to a room. Mixing dissimilar pieces creates visual texture, which will make any space more inviting and more cosy. your lighting to create ambience- dimmed spotlights or pendants with table & floor lamps, uplighters & the all-important candles which are perfect for warm tranquil living spaces & serine bath times. 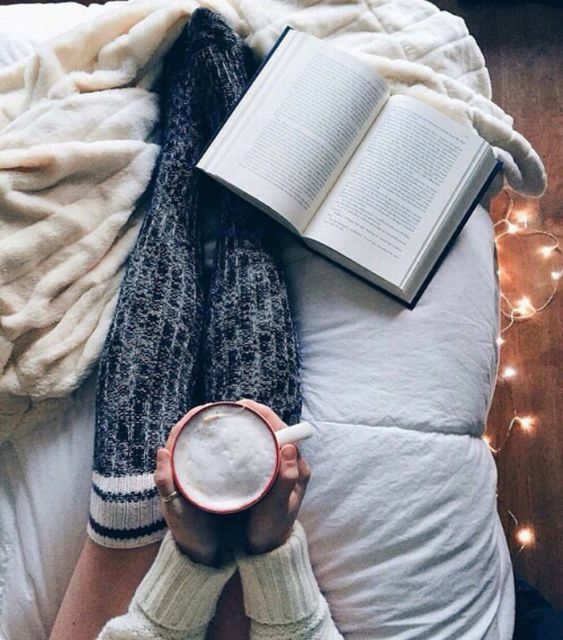 There is nothing more Autumnal than getting back from a cold brisk walk & sitting by the fire with a book. If you are lucky enough to have space for it get yourself a lovely armchair in a warming fabric like velvet that you can curl up in with a cuppa or a bowl of soup & a book. 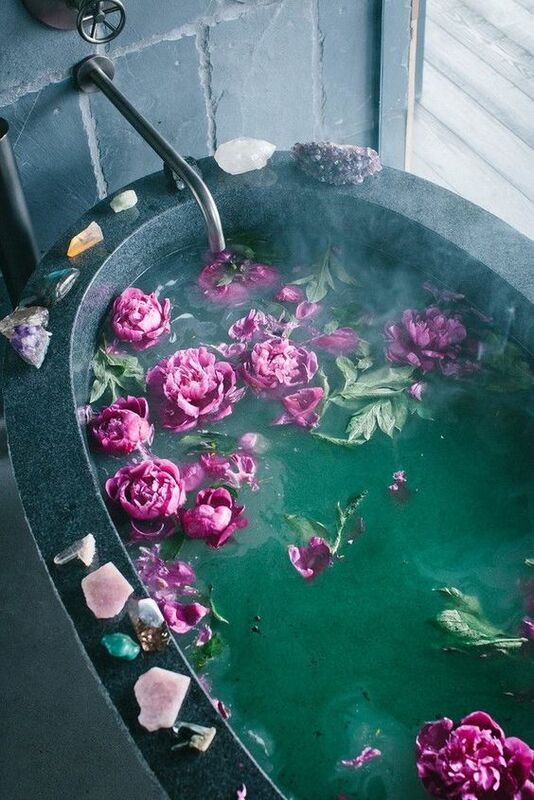 In the summer we tend to hop in and out of the shower to cool down and freshen up, but as the evenings get darker, there’s nothing quite like a relaxing bath to soak away the stress. 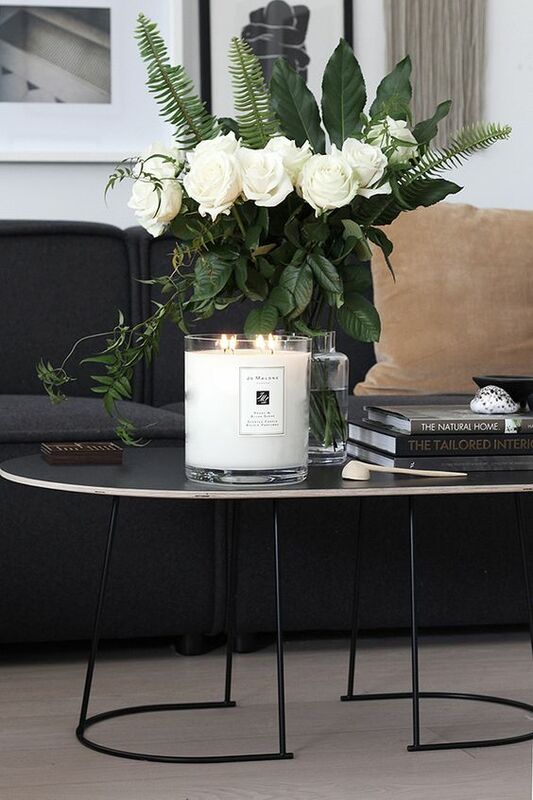 Light some candles & add beautiful salts essential oils & bubbles and take some time to yourself to restore your energy – and attitude! – after a tiring workday. Make sure you have some fresh fluffy towels ready to wrap round you when you get out. When it comes to making your bedroom a cosy oasis it’s all about texture from an upholstered headboard to plush bedding & warm area rugs texture is so important. 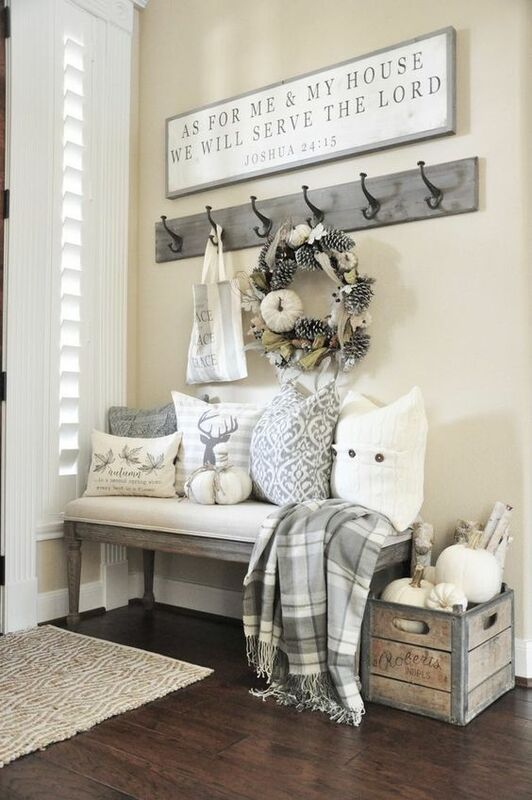 Add plenty of scatter cushions in different shades & materials along with throws & blankets to hibernate in. 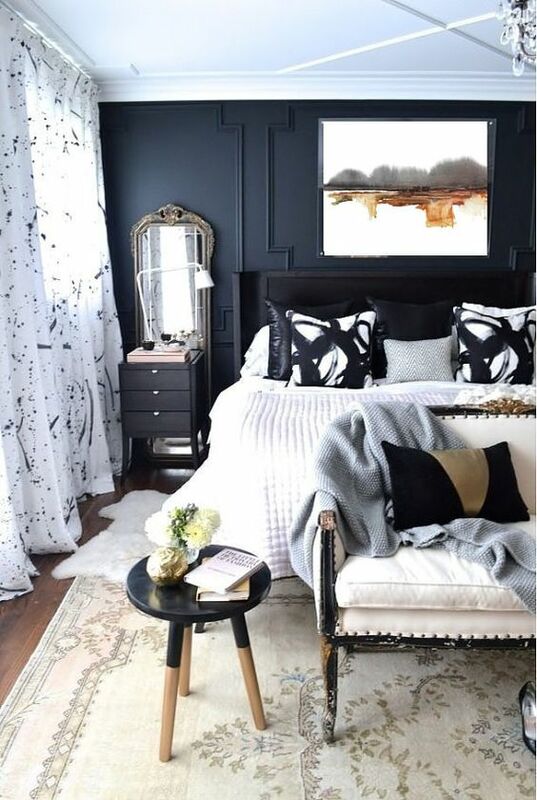 Darker hues envelop a bedroom, creating the perfect space to relax and slumber in. Go for soft lighting choices. If overhead lighting is a must, a chandelier with a dimmer is a great way to go. Pendants or table lamps either side of the bed create a bit more interest however.